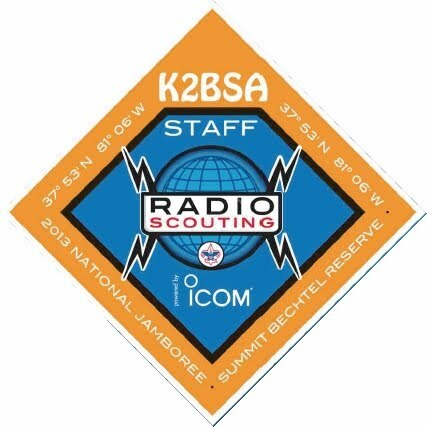 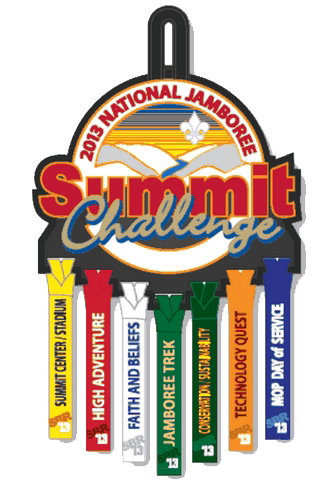 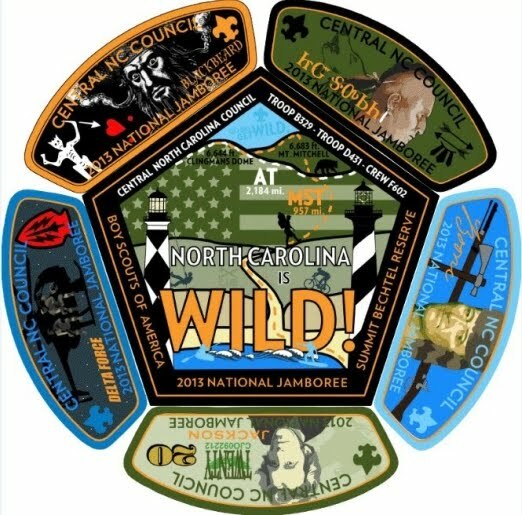 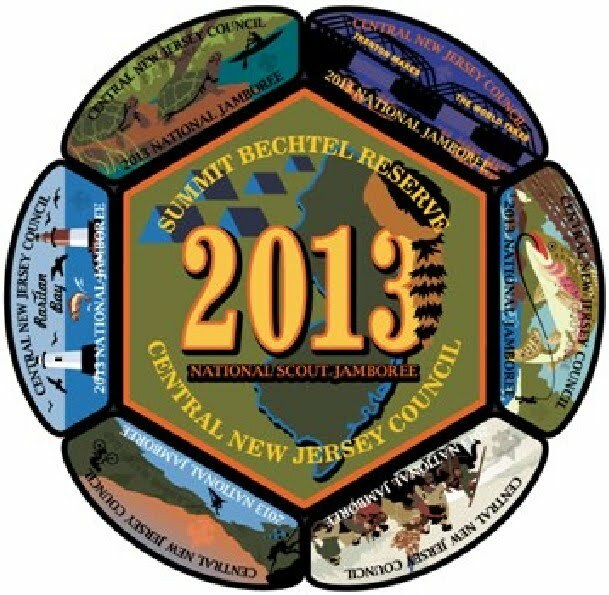 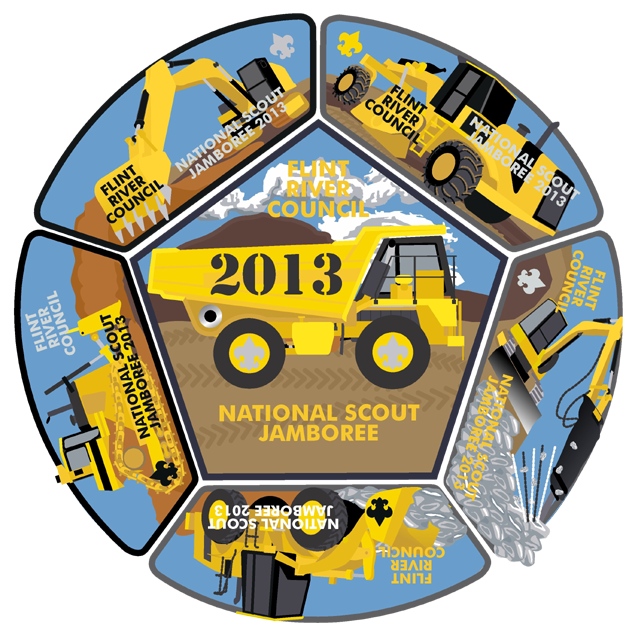 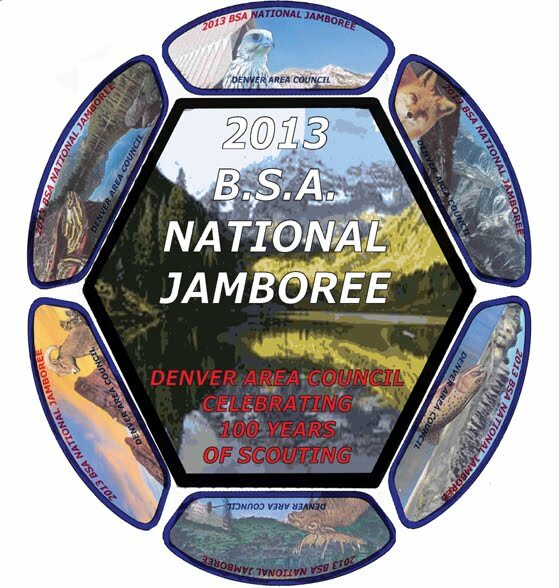 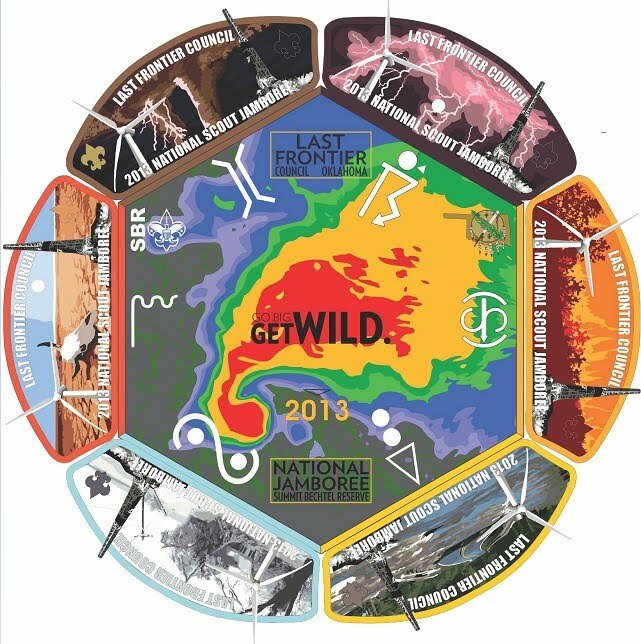 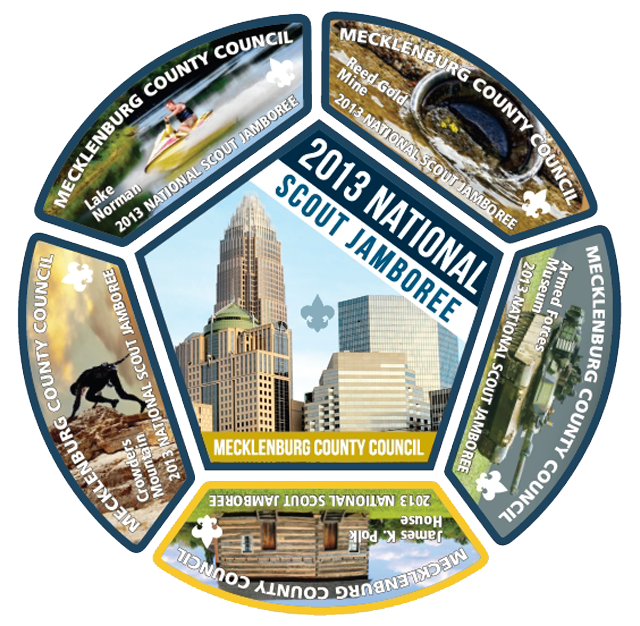 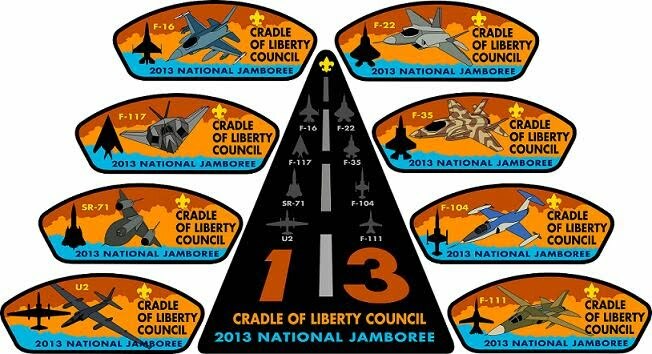 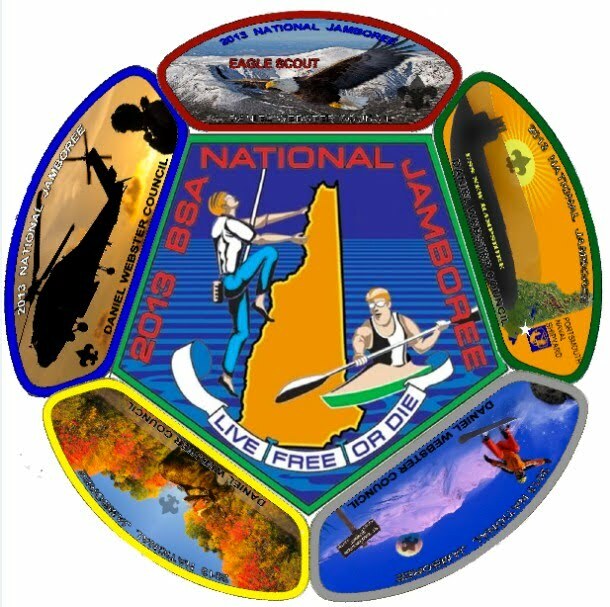 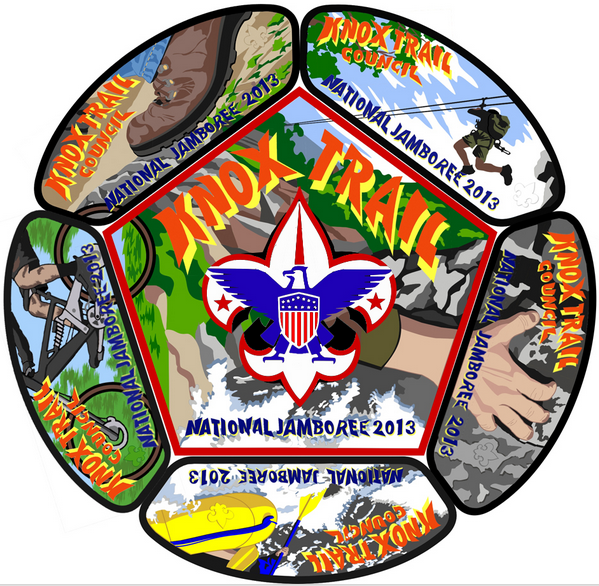 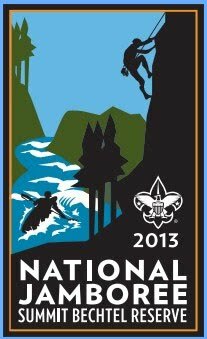 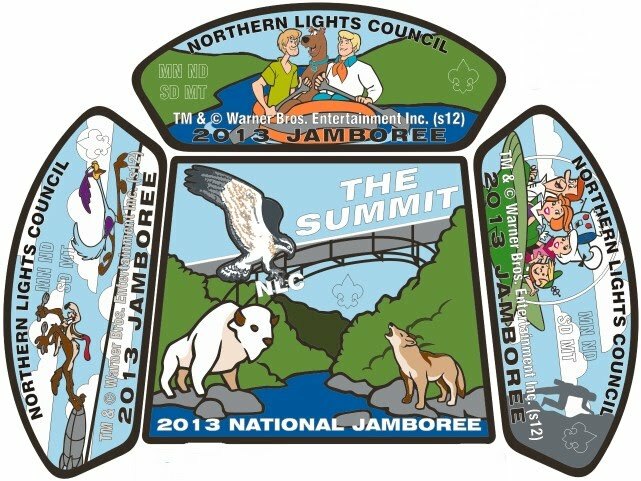 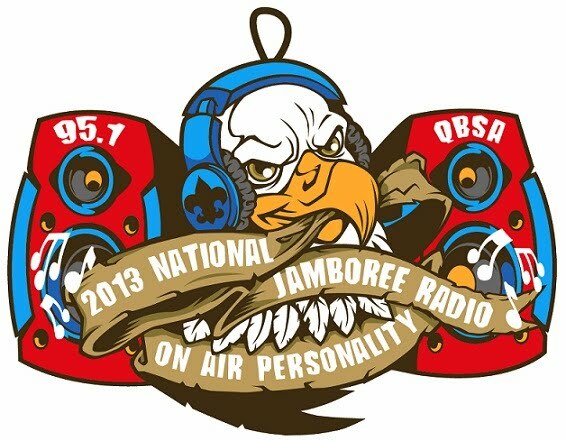 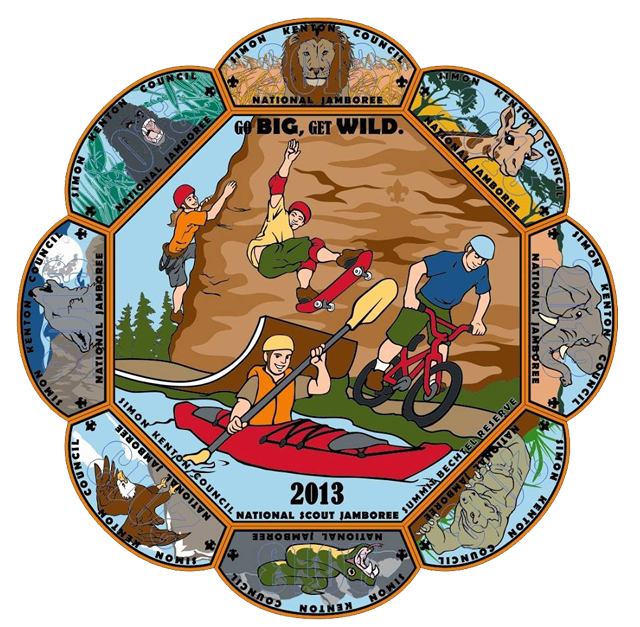 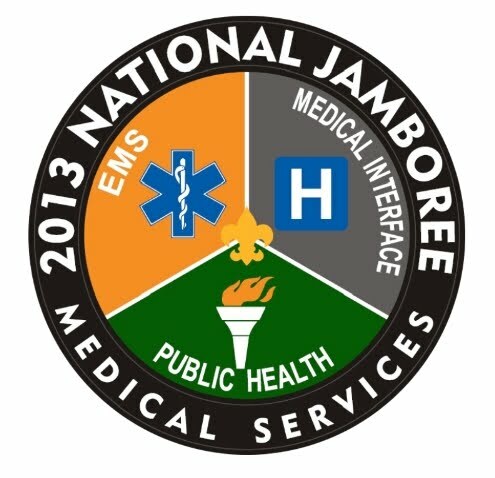 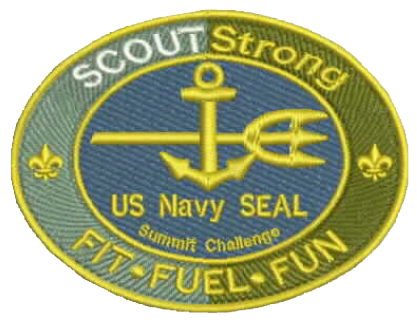 We need your New Released of 2013 National Jamboree Patch Set for display here. 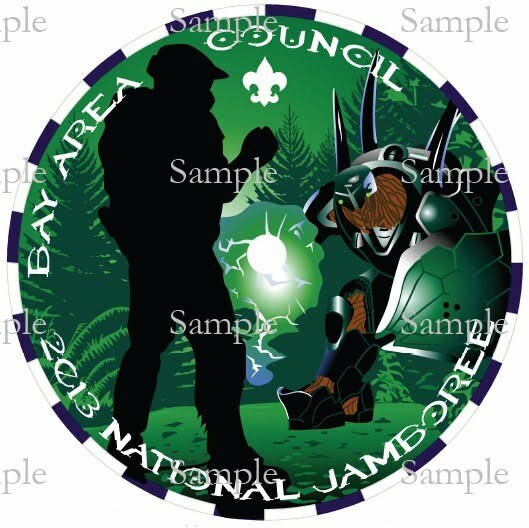 In order to be qualified for listing in our index page, the patches needs to be the Jamboree Patch Set and it must also available as in graphical design. 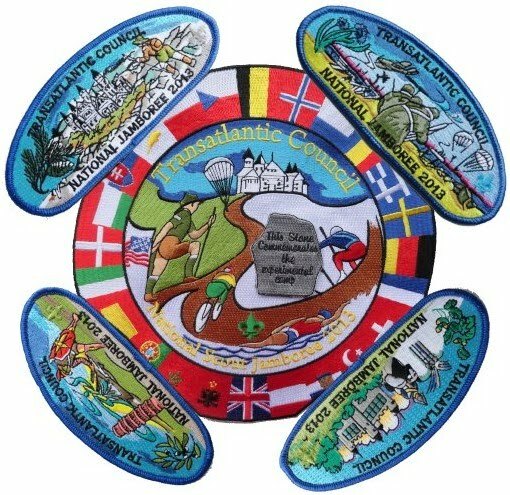 Do you want to make your patches designer known and famous? 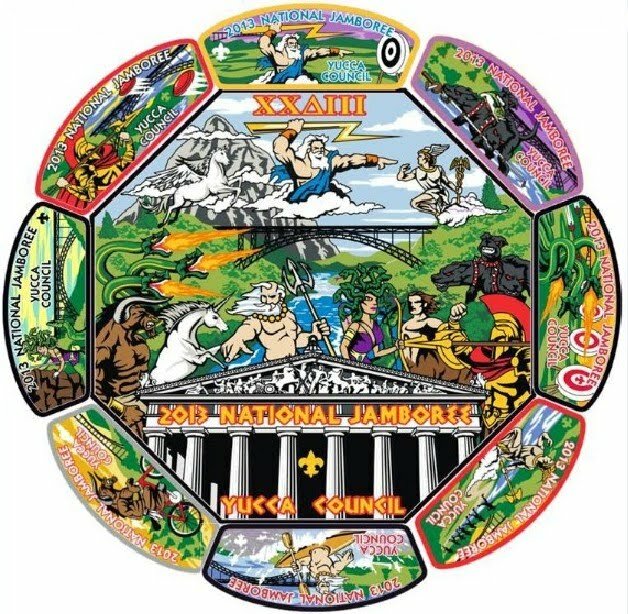 We are going to start a new section here "Hall of Fame" to honor his great individual for their excellent job for all these beautiful creation. 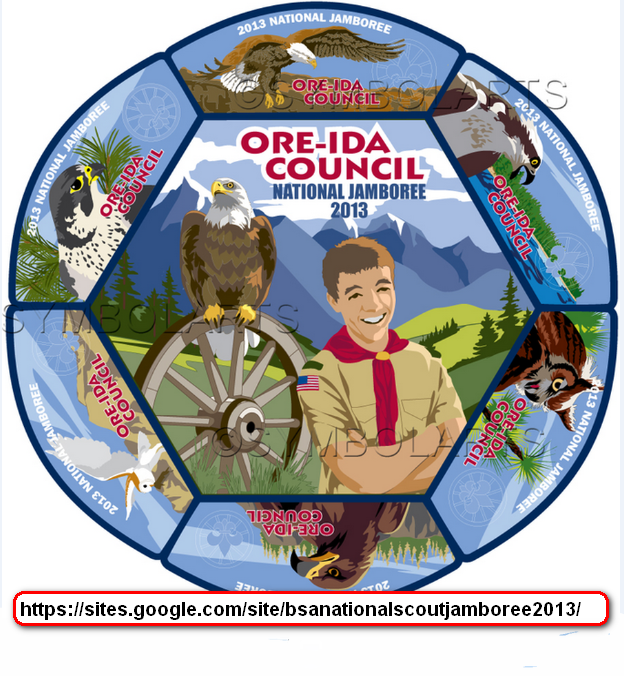 If you have a candidate, we would like you to send us a short description and a picture of him/her; not forget his/her design too. 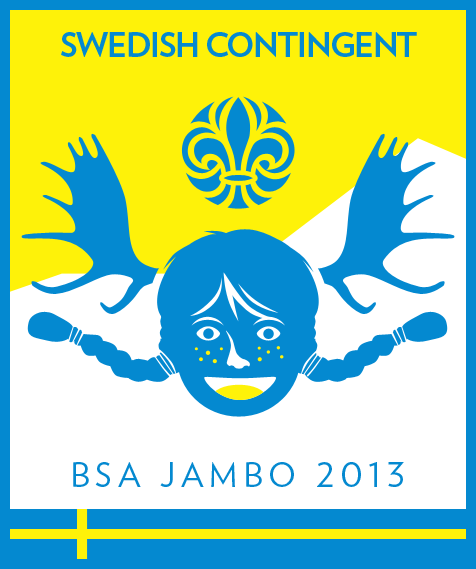 Panama Contingent (Final) - Contingent Cancelled. 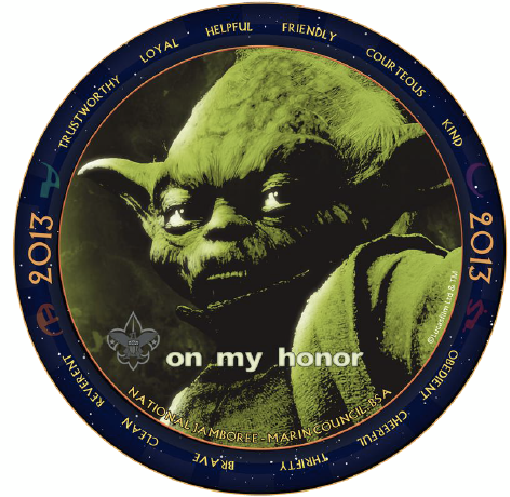 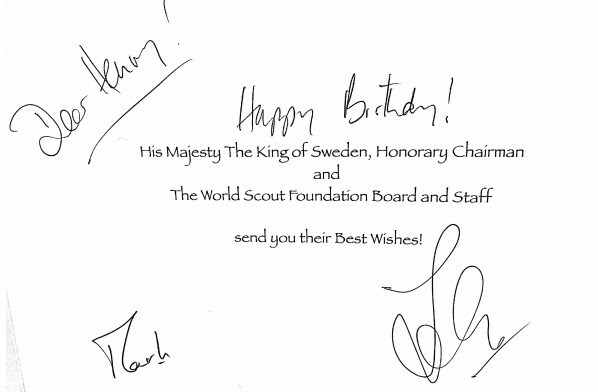 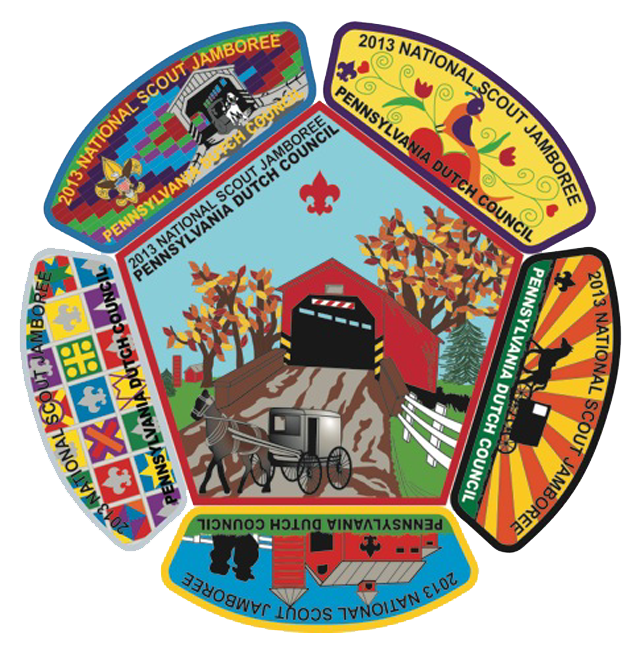 We are running 2 new websites : The Eagle Scout Patches & Friends of scouting patches. 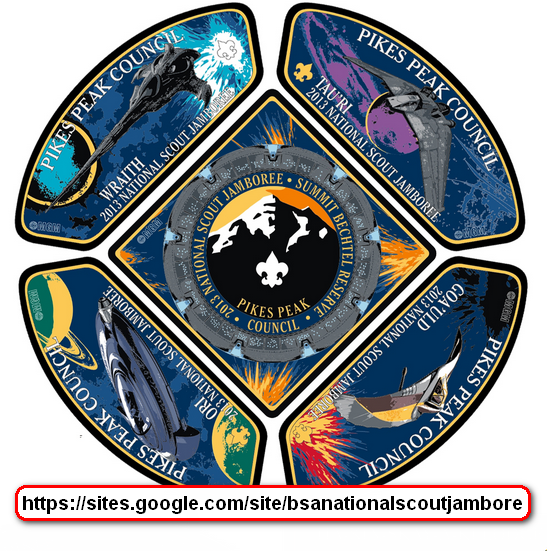 We hope with your help, we can build and develop these website further. 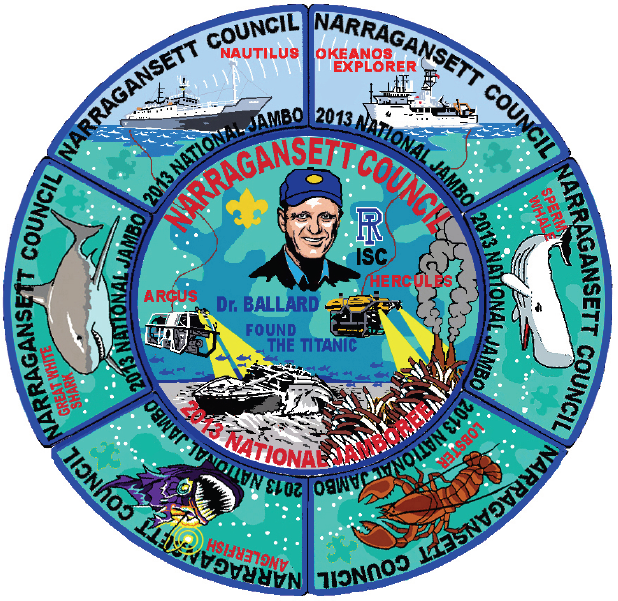 Please furnish as many information as you can for us from your respective council. 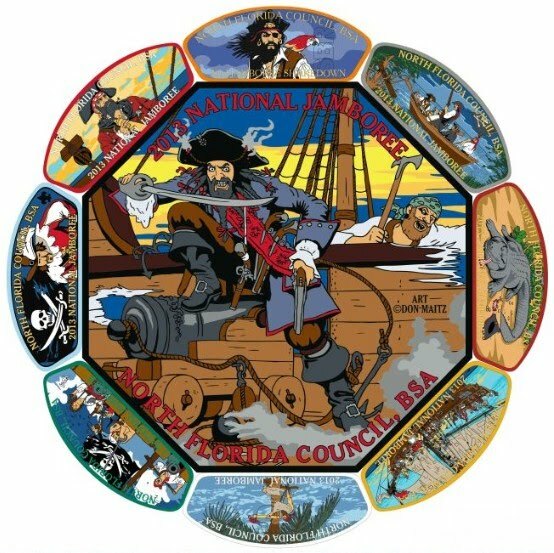 who know which council that own this set? 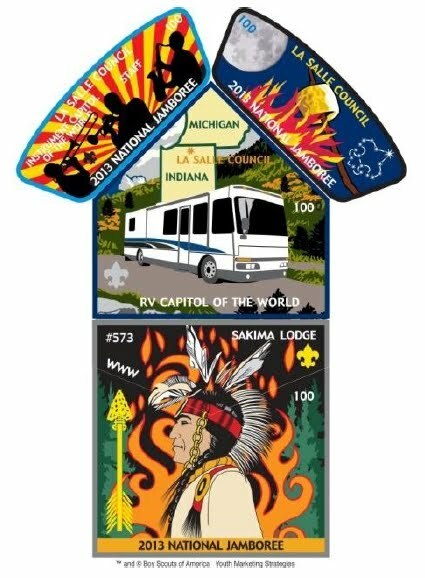 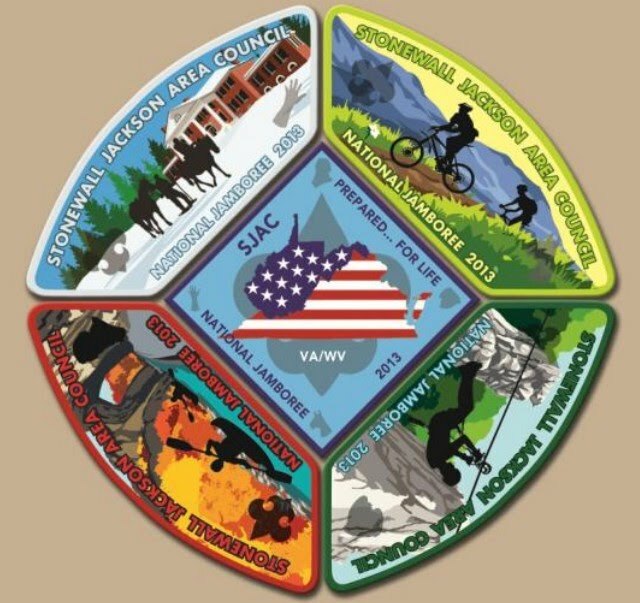 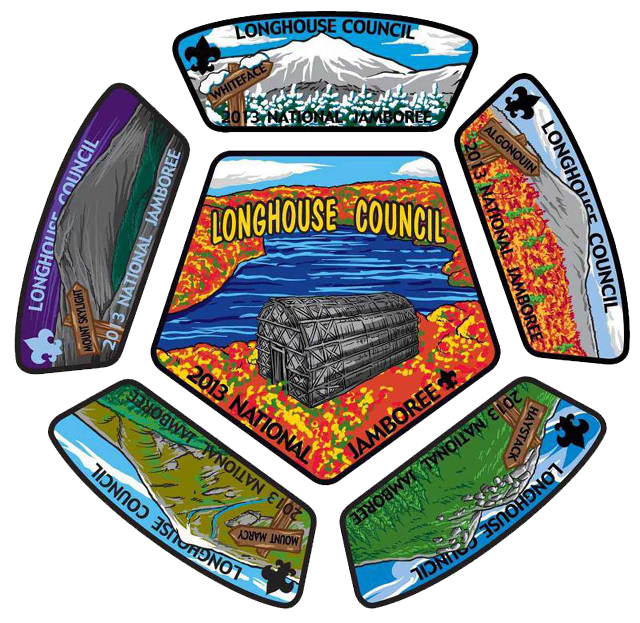 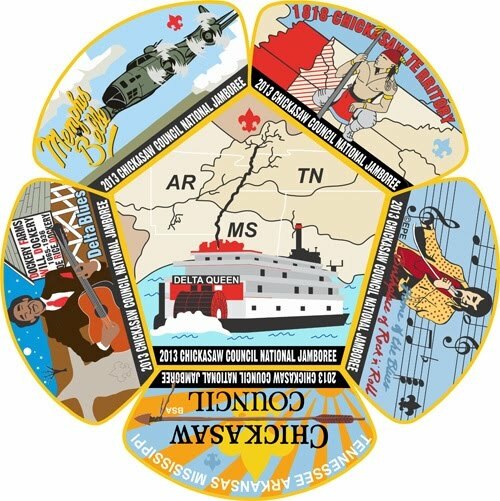 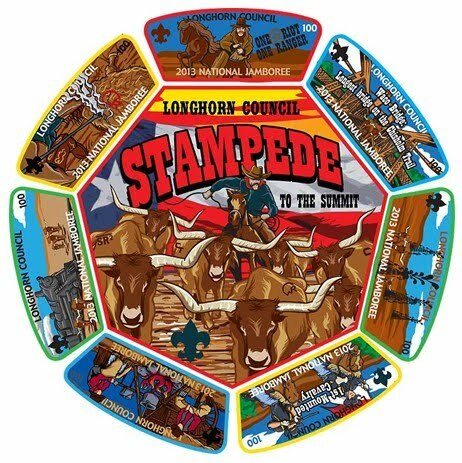 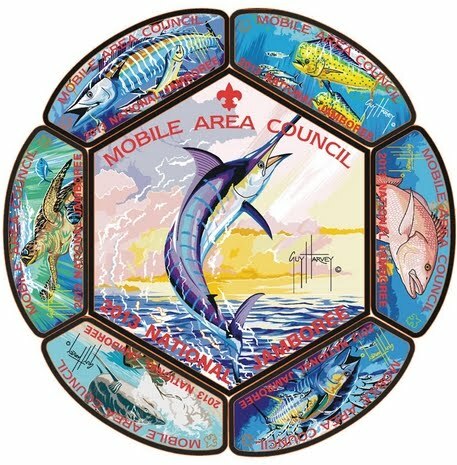 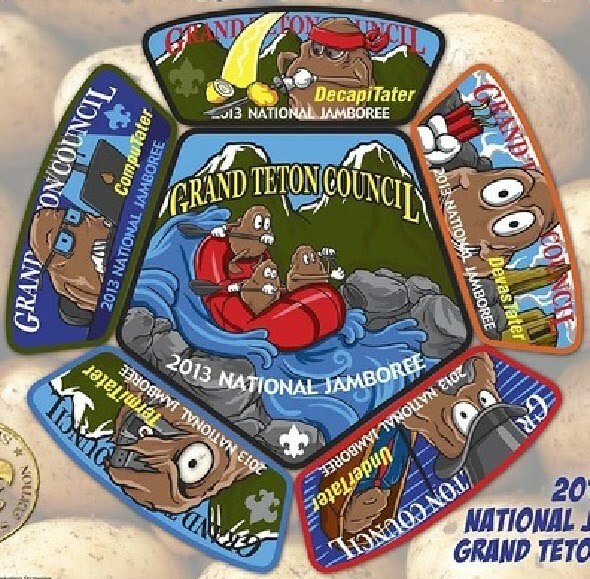 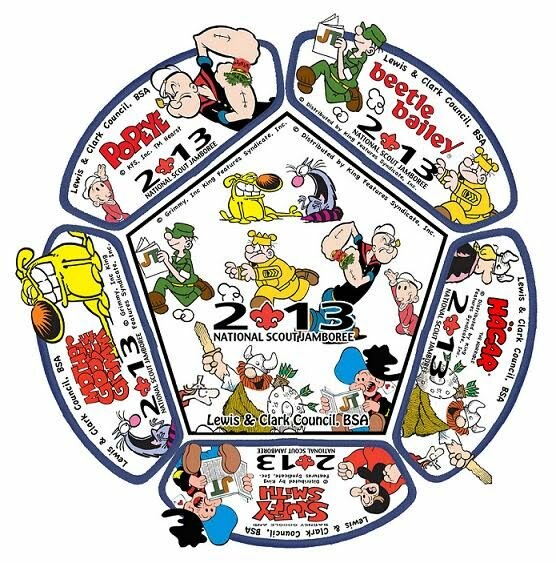 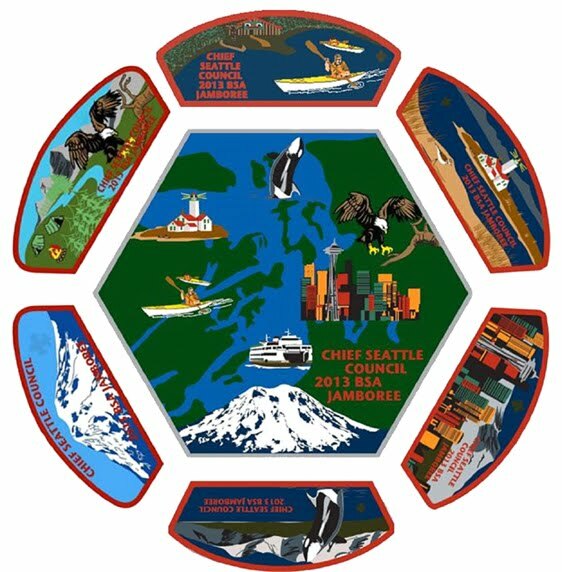 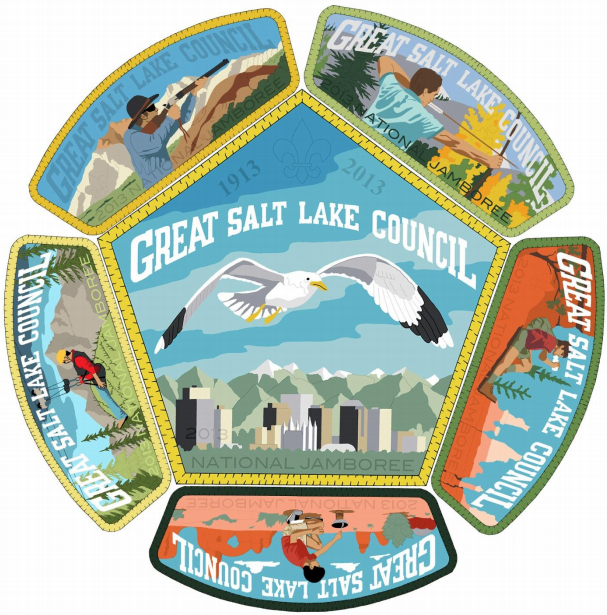 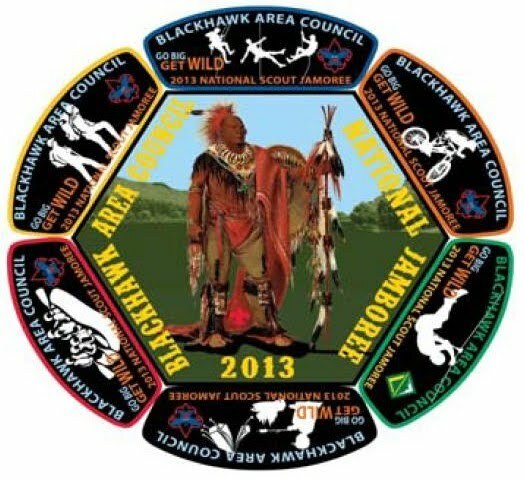 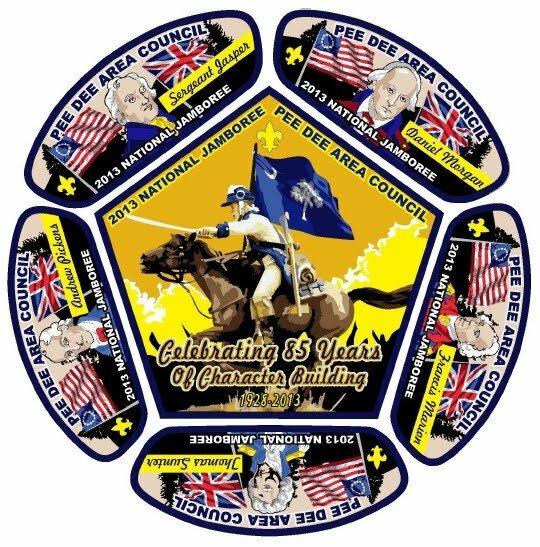 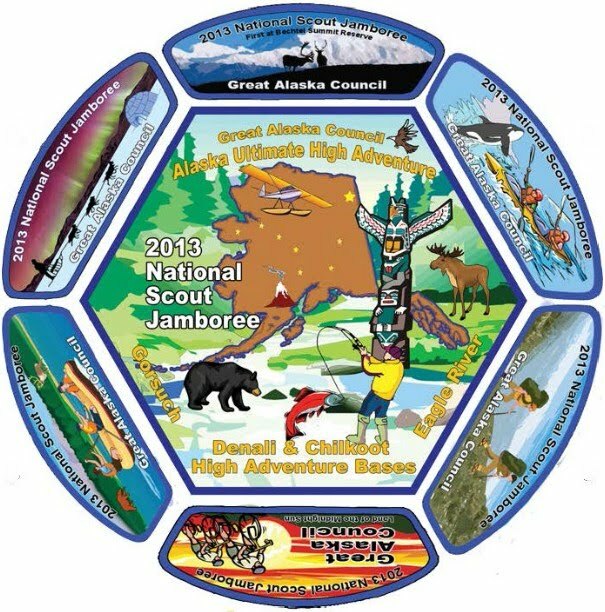 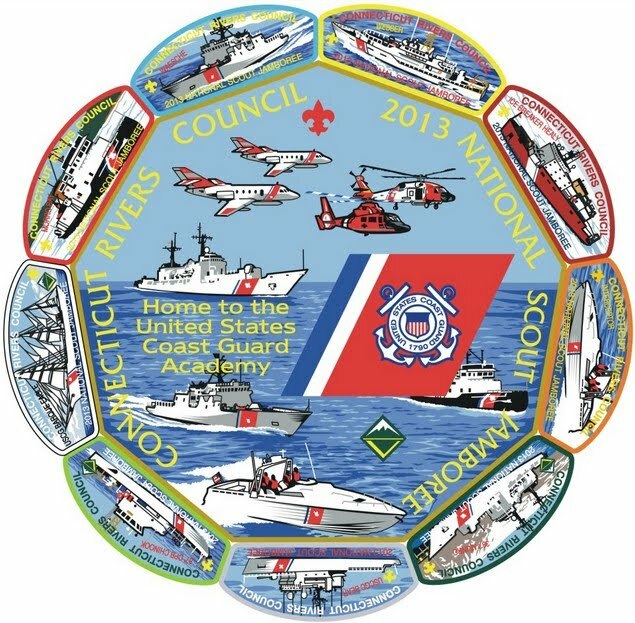 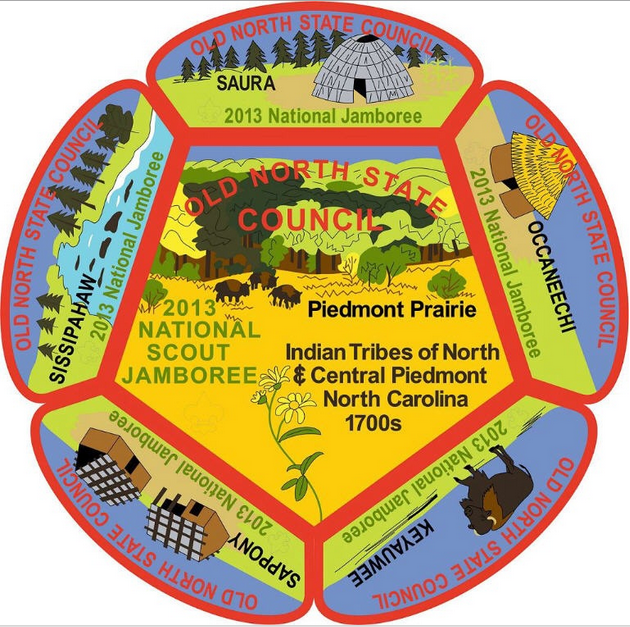 The New Released this month (March 2013) go to "Golden Empire Council", "Blackhawk Area Council", "Blue Ridge Mountains Council", "Katahdin Area Council", "Three Fires Council", "W.D.Boyce Council", "Sam Houston Area Council", "Bay Area Council", "Lewis & Clark Council" -2nd Jamboree Patch set, "Denver Area Council", "Chickasaw Council", "Pee Dee Area Council", "Seneca Waterways Council", Updated Orange County Council". 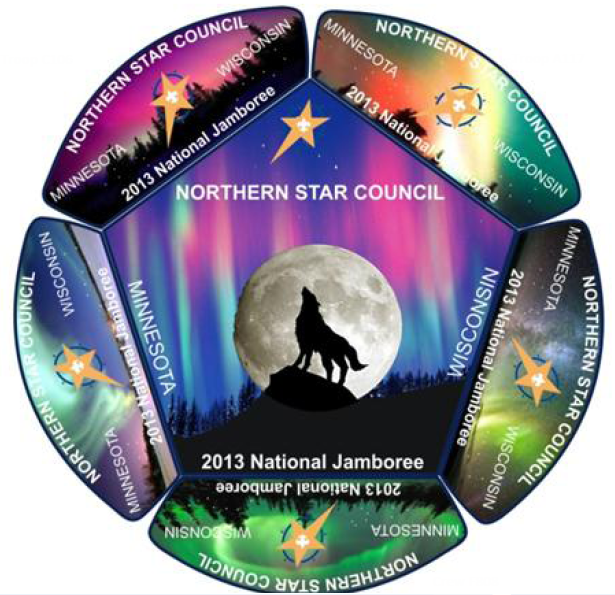 Please check out our listing on the left. 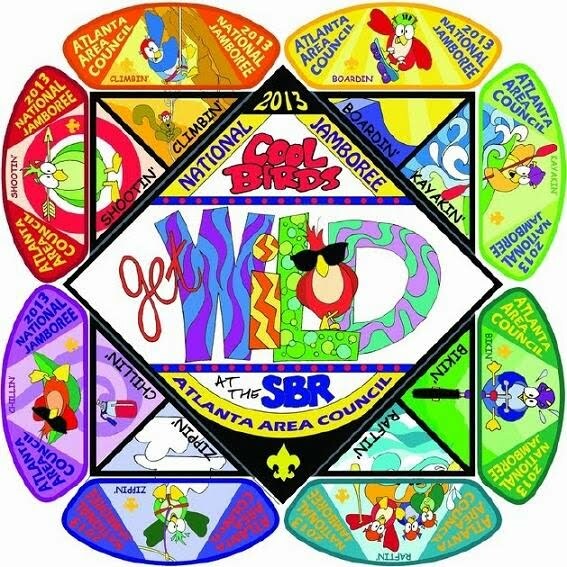 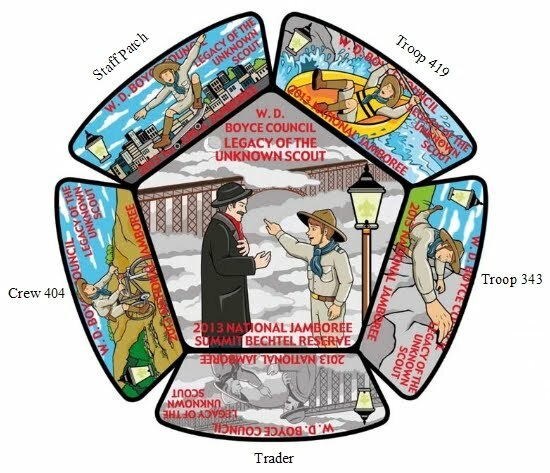 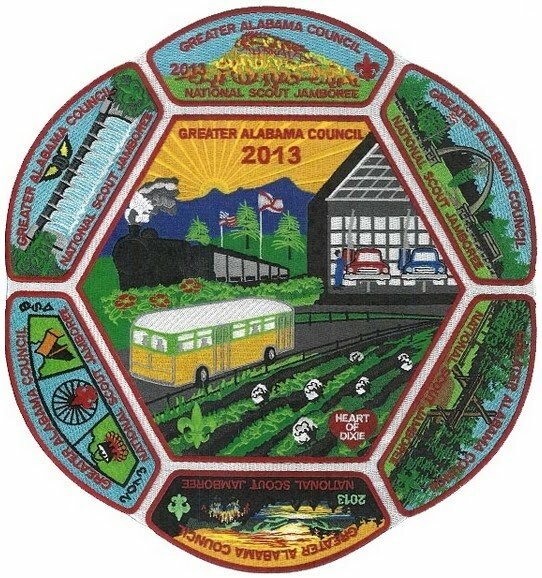 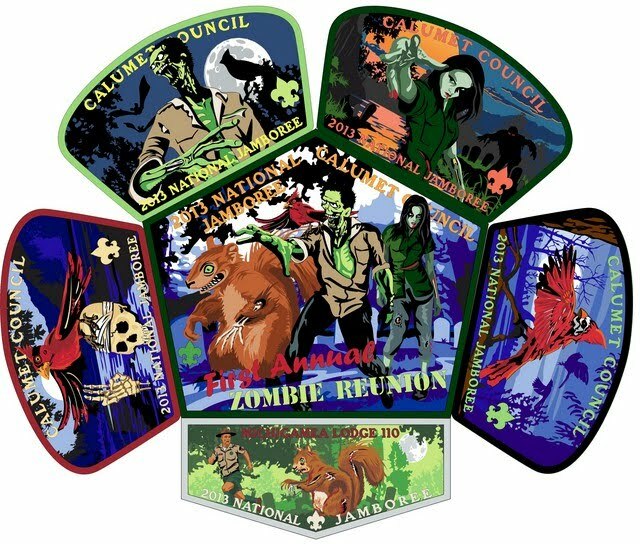 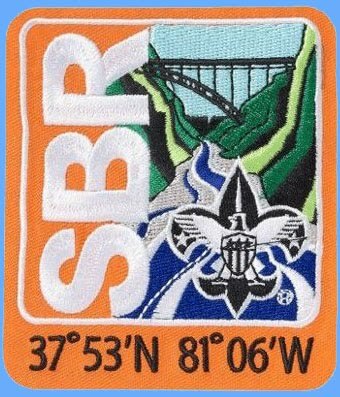 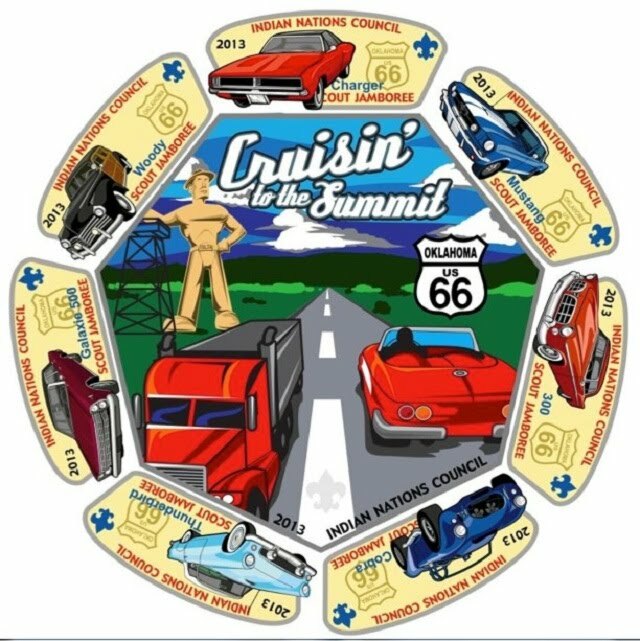 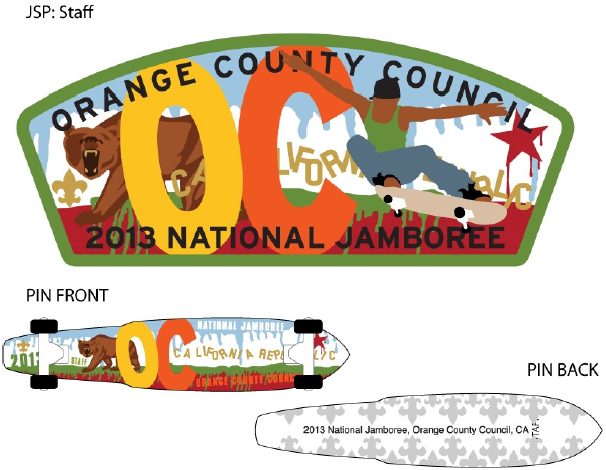 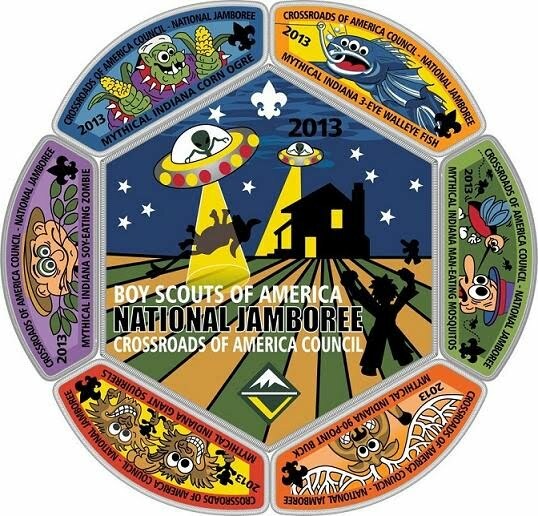 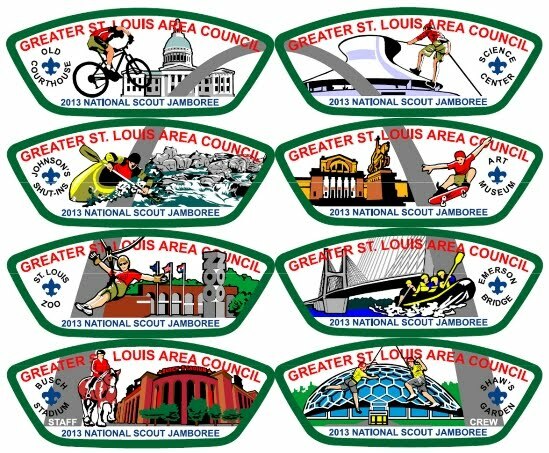 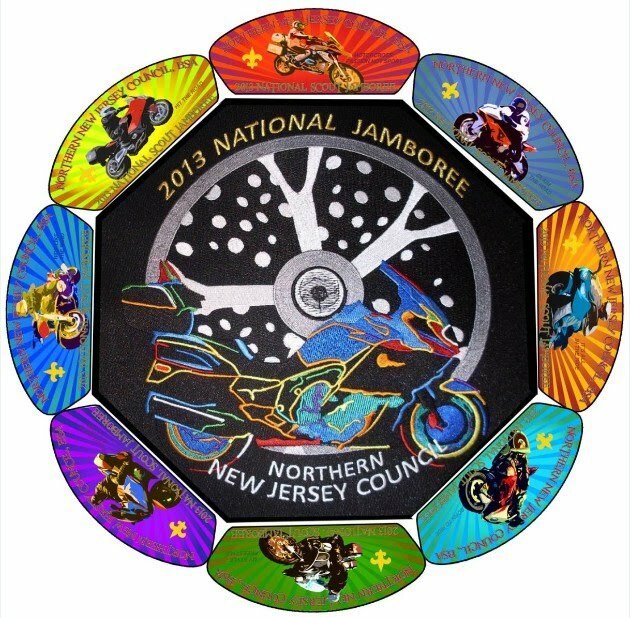 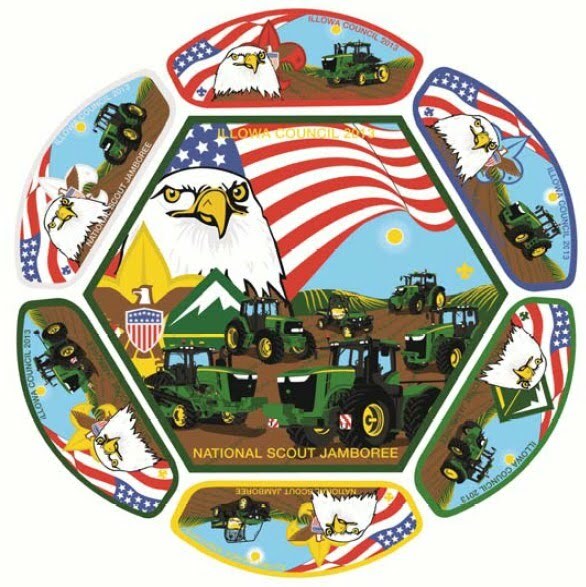 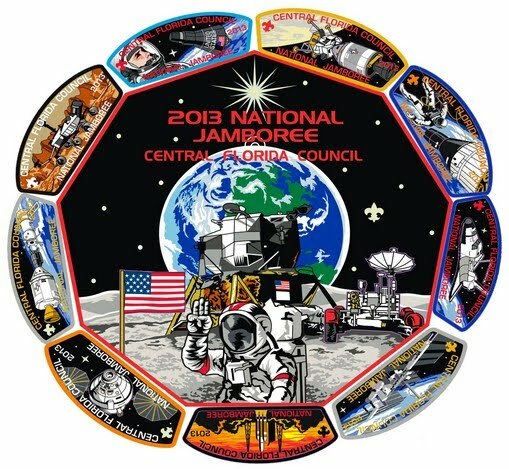 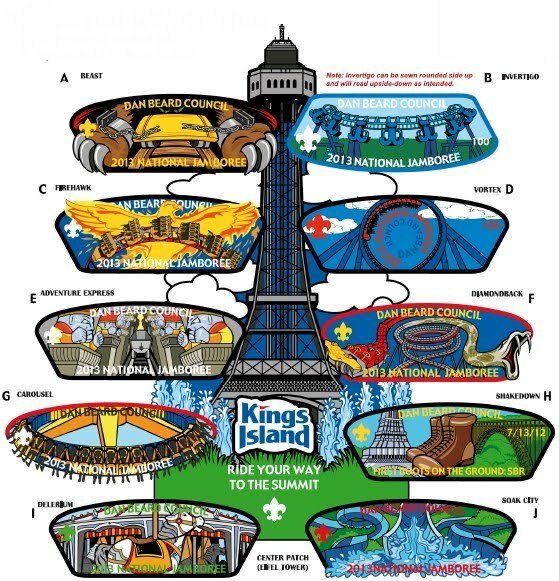 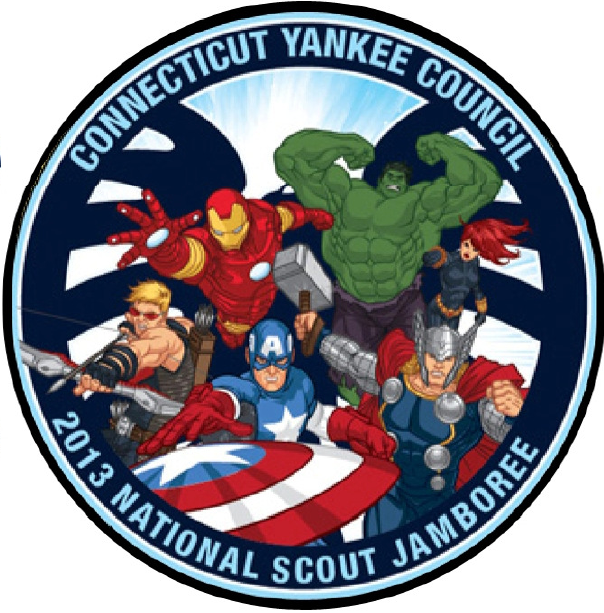 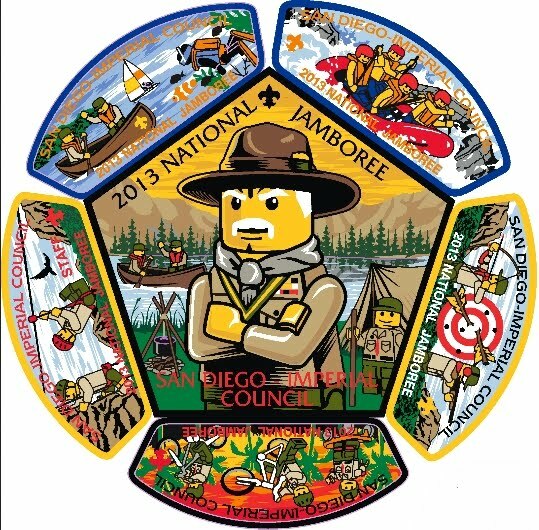 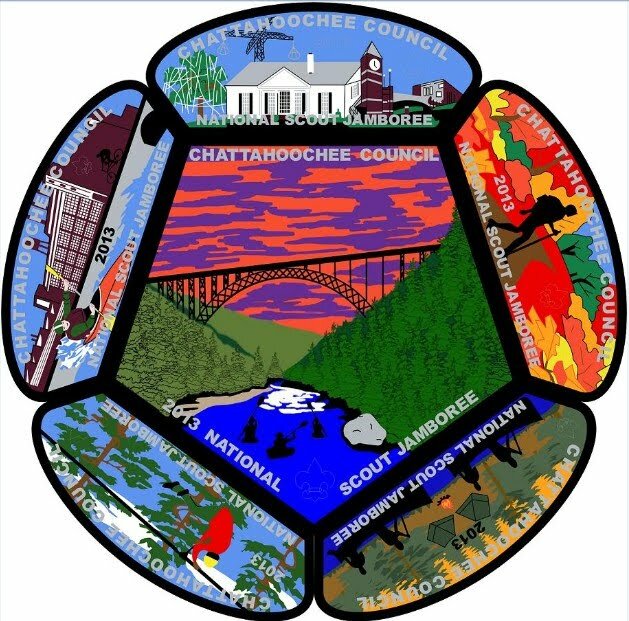 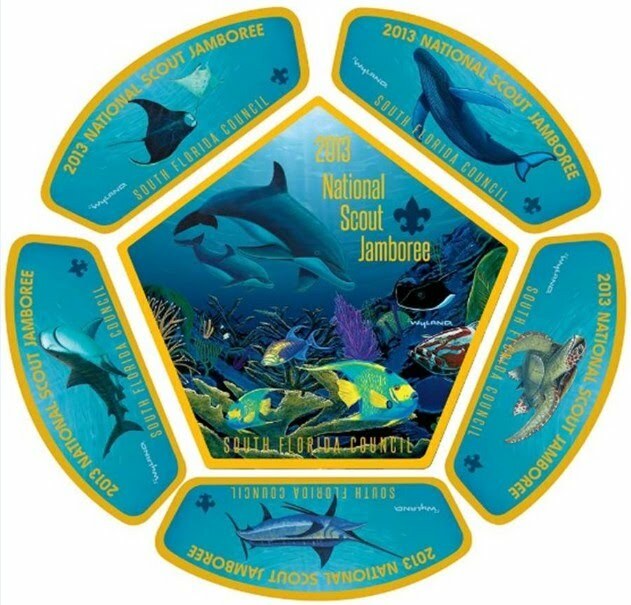 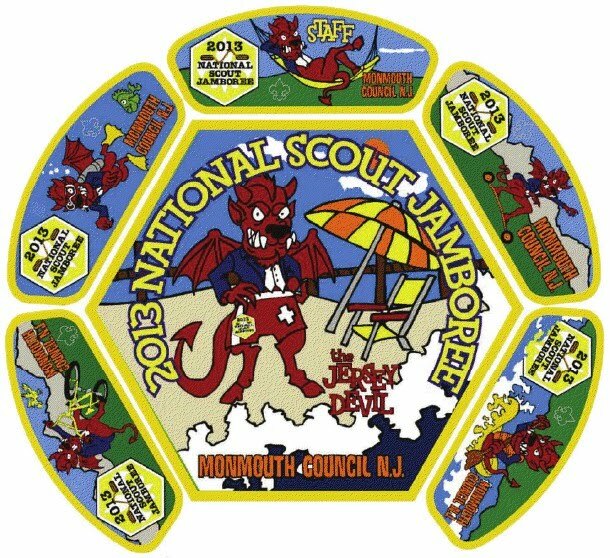 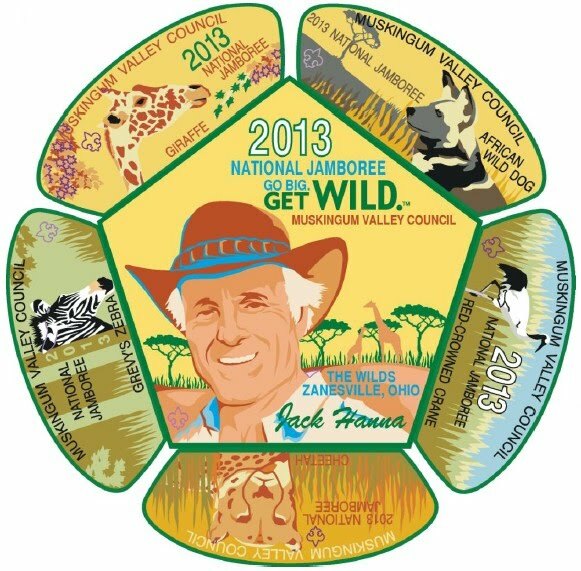 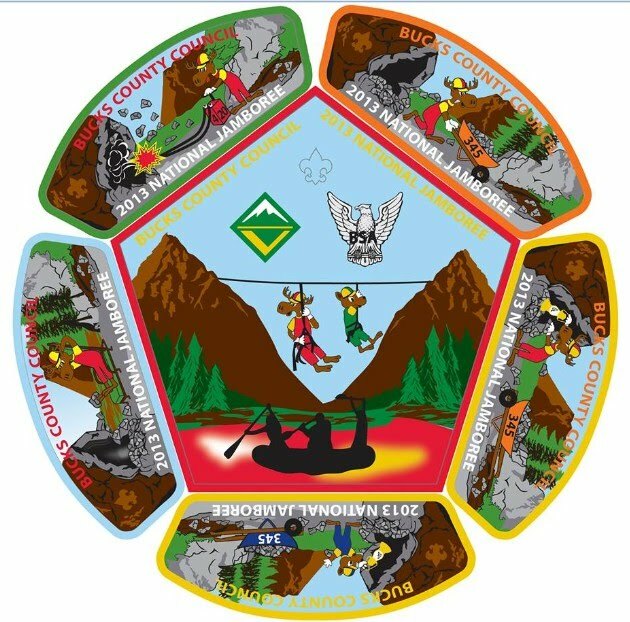 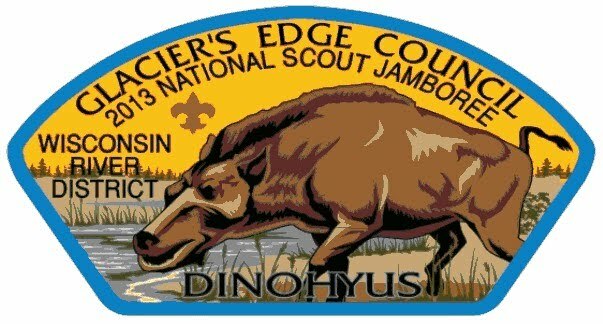 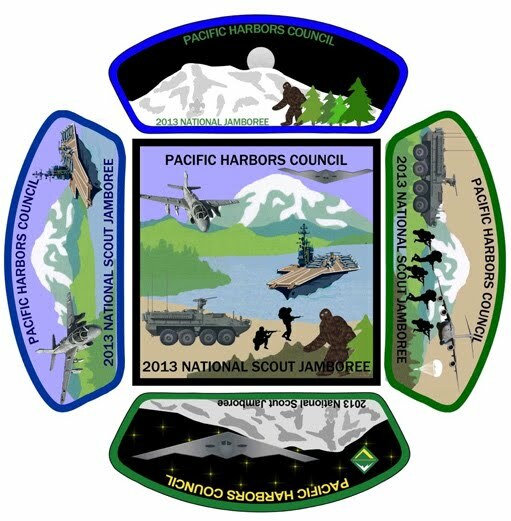 Orange County Council has unveiled the complete Jamboree Patch set! 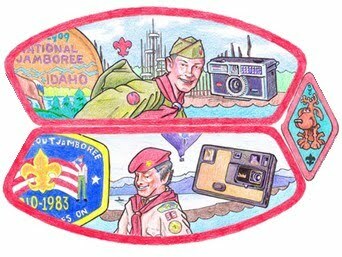 Please check back for more detail about this series. 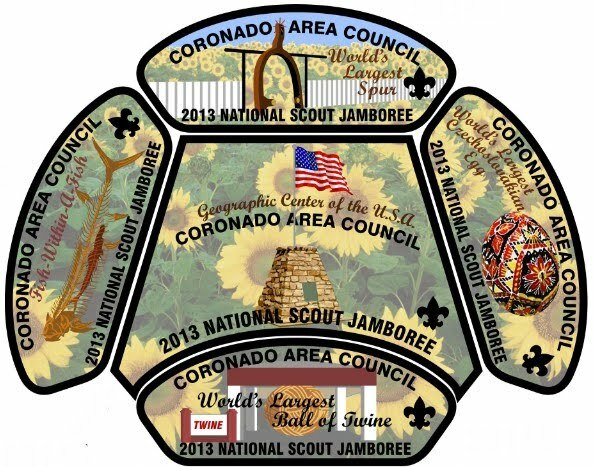 The new released this month (February 2013) go to "Longhorn Council", "Dan Beard Council", "San Diego Imperial Council", Central North Carolina Council", "Cornhusker Council", "National Capital Area Council", "Chief Seattle Council", "K2BSA" and "Greater St. Louis Area Council"
The new released this month (January 2013) go to "Crossroads of America Council", "Cradle of liberty Council", "Panama Contingent", "Pacific Harbors Council", "San Diego Imperial Council", "Coronado Area Council", "Illowa Council", "Monmouth Council" and " Connecticut Rivers Council"